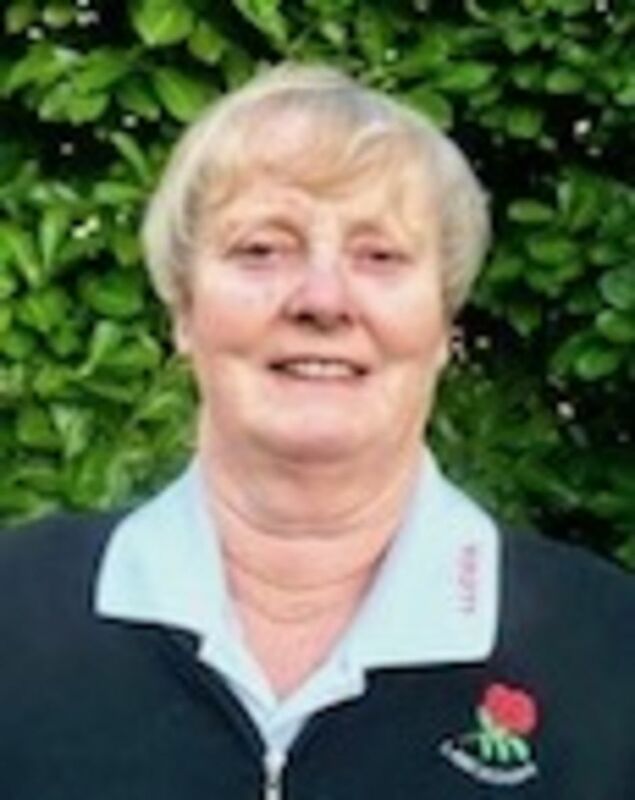 The Lancashire Girls' Golf Association was founded in 1974 by Frances 'Bunty' Smith, one of Lancashire, England and Great Britain's most outstanding golfers together with some junior golfers who formed the committee and ran the Association themselves in the early years. Former County Coach Jane Forrest was one of these forwarding thinking young players and acted as Treasurer, looking after the finances. Lancashire is the only County that has such an organisation. The Lancashire Girls' Golf Association runs competitions, training and matches for girls golfers up to 21 years of age in a friendly environment. 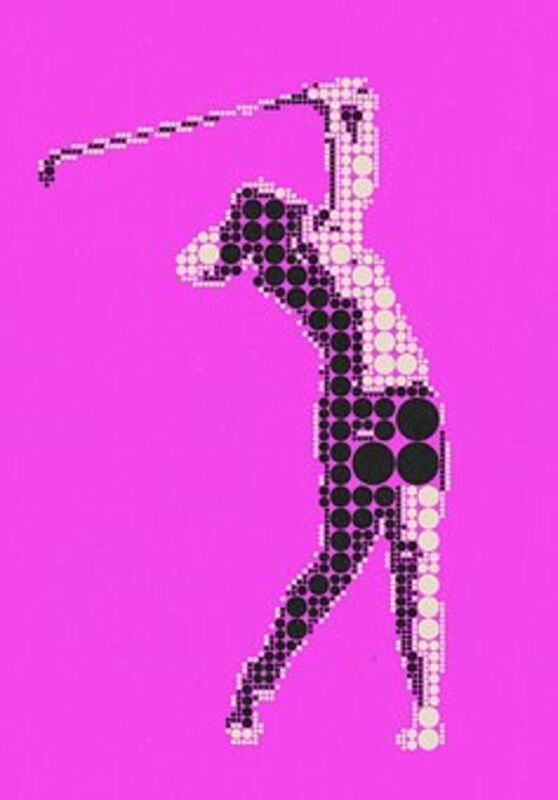 It is open to all girls who already enjoy or now want to start playing golf. There are plenty of events during the year for our members at every level from a beginner to a plus handicap player. For more information contact Judith Harrison to start playing in our 9 hole competitions and/or joining our training schemes. 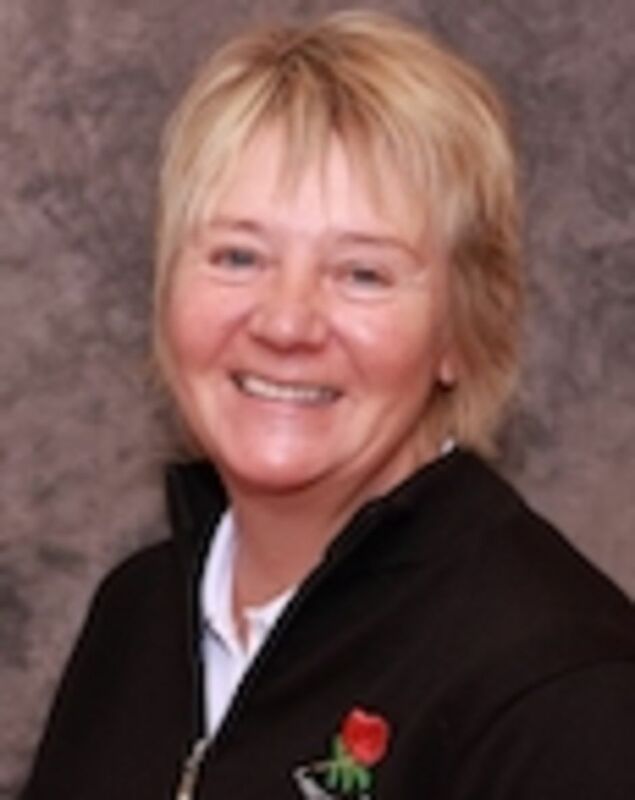 ​Julie is responsible for junior players training and she can be contacted for help and advice. Judith is in charge of competitions for girls with Congu handicaps above 36 or without one.